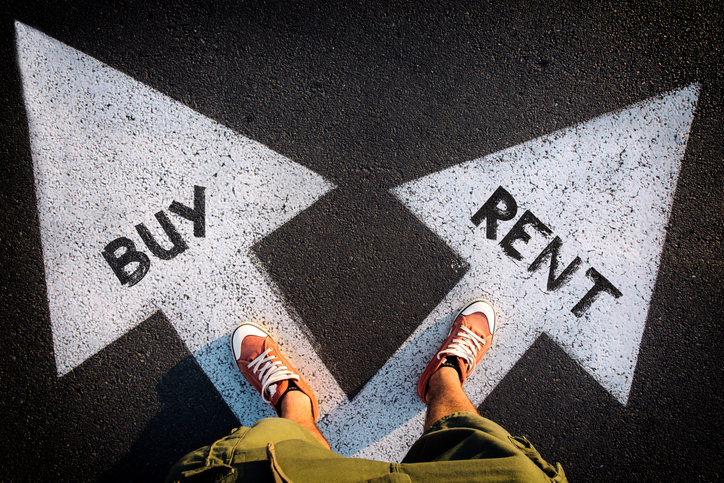 Half of U.S. adults believe homeownership is the most affordable housing option while 26 percent believe renting is more affordable and 24 percent are not sure which is best, according to data in the National Foundation for Credit Counseling’s annual Consumer Financial Literacy Survey. Among the more than 2,000 respondents polled for the survey, 80 percent said they tried to purchase a home and 70 percent said they are homeowners. For those in pursuit of the American Dream, the top five obstacles they faced were rising home prices, lack of funding for the down payment or closing costs; existing debt, limited housing options within an available budget and poor credit history or a low credit score. The survey also determined that 42 percent of adults claiming they have a budget and keep close track of how much they spend on such things as food, housing, and entertainment, while 56 percent said they were now spending the same as last year and 59 percent said they were now saving the same as last year. Sixty-five percent of respondents said they save some portion of their household’s annual income for retirement, but only 18 percent said they felt very confident they were saving enough and 27 percent were not confident at all.